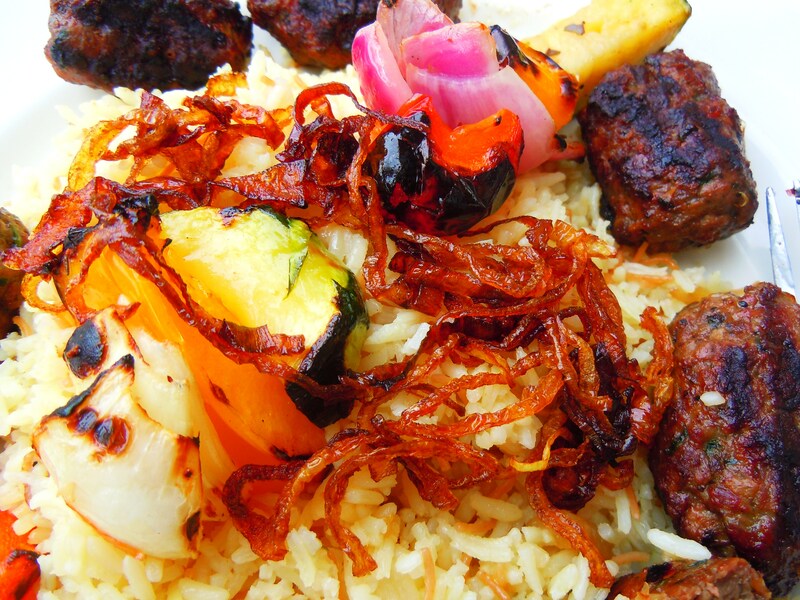 The Summer Patio Dining Series – Fluffy Rice, Grilled Vegetables & Ground Lamb & Beef Kefta at Tabule! Ate by Ate is back! The lazy days of summer are upon us and we all know what that means: we’re either coming or going with exciting stories and plans of summer vacation, big and small, basking in those gorgeous summer vacation moments when the days seem endless and fleeting all at the same time. I didn’t jet away to an exotic destination or drive off to a lakeside cottage though. Nope, my glorious week away took place right here in the city where I patio dined, felt the warm sun on my face, shopped till I dropped, ate yummy things, and spent time with my favourite people in the world! With the exception of checking e-mail every once in awhile, I completely unplugged myself over the last week and a half during my summer “stay-cation” and made the most out of the time I took off from work. Even though I feel like I could’ve squeezed out so much more out of my time off, I loved what I DID do and the time away just makes all those little moments that much happier. Sleeping in an extra hour (or two! ), staying up late knowing you don’t have to get up at 5:30 the next morning, reading and completely losing yourself in a mountain of books, eating soft serve, walking around the city till your feet hurt and having some of the most delicious meals your heart could ever desire. I’ve missed being out during the week so much and I’m so grateful for the time off. I know I’m a little behind on things (I don’t even have my August Food Calendar for you guys – sorry! ), but I think we should be able to pick up where we left off and talk food pretty easily! 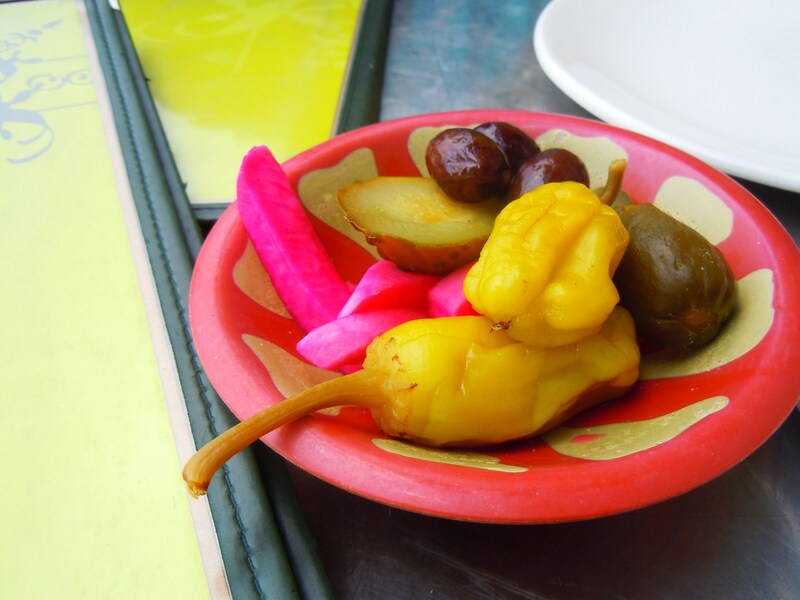 This post marks the return of The Summer Patio Dining Series with a mouthwatering look at Middle Eastern food at Tabule! I almost can’t even find the right words to express how much I freakin’ love Tabule. 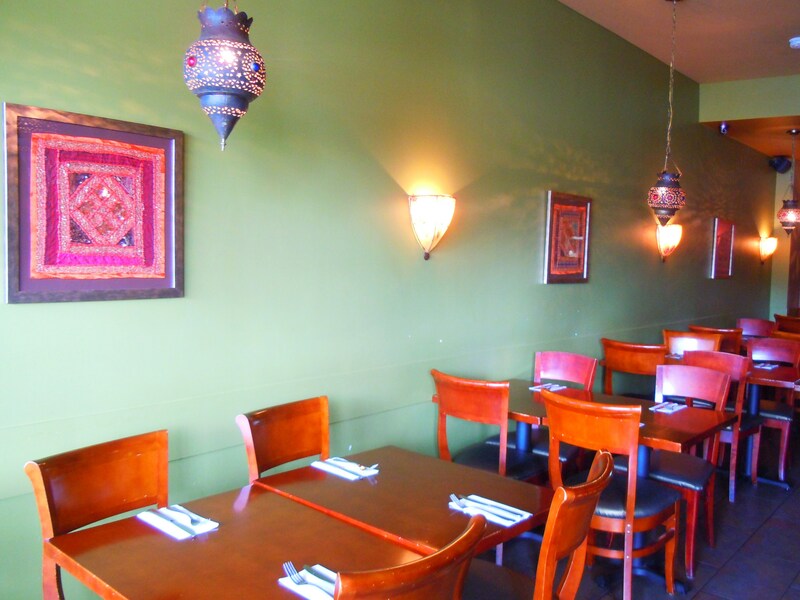 A space washed in olive green and metallics, colourful lantern light fixtures and a menu chock full of Middle Eastern grain, vegetable and meat dishes that will have you coming back again and again. And to think it took me YEARS to finally park my hiney in their beautiful, delicious space! A friend from grad school told me I HAD to come here and it took my mum’s birthday and a light bulb moment on my part to finally give me the shove I needed to go. My mum desperately wanted to go to either a Mediterranean or Middle Eastern spot for dinner for her birthday so I happily offered to take care of dinner plans. Choosing the dining destination for the whole fam and having the reins in my hands? Totally up my alley! I hemmed and hawwed over a few options when suddenly, as I was typing away on my laptop on the couch one afternoon I exclaimed, “OH, DUH!” and rolled my eyes at myself. Which drew a few weird stares from the fam, but I didn’t care. I was excited! Like a bolt of lightning, genius struck and instantly knew Tabule was the perfect place to go. The meal was SO wonderful and I loved it SO much I went back a second time and ordered the same thing! Tabule, located at 2009 Yonge Street between Davisville and Eglinton (with a new second location on Queen East in Riverside), serves up dishes such as falafel and fattoush/fattüsh salad, halloumi/hallüm cheese and arugula, hummus and baba ganoush/babaganüj platters, tabbouleh (of course! 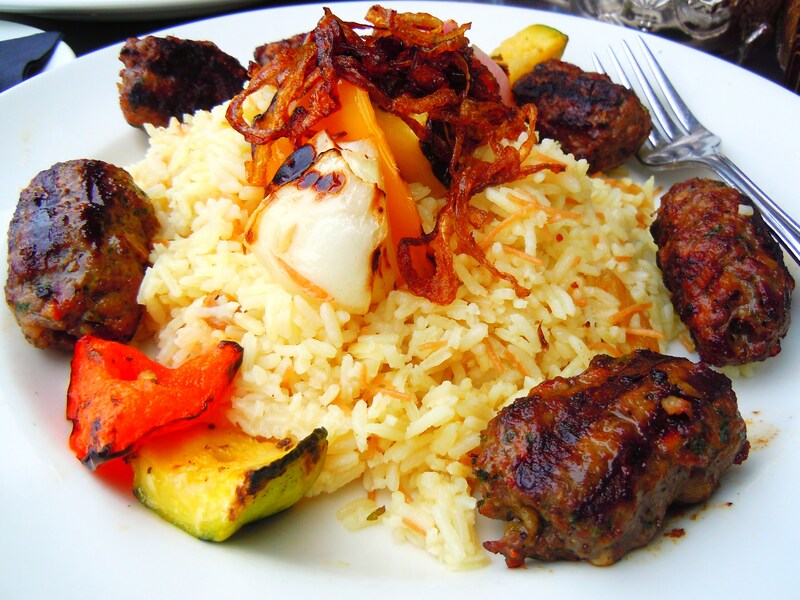 ), fried eggplant and cauliflower, vegetarian grape leaves (warak enab), TONS of pita sandwiches, Lebanese spicy sausage, skewers of grilled ground lamb and beef, chicken breast, lamb chops, and a number of fresh fish dishes, all served with grilled vegetables and rice and onions. While prices differ slightly for lunch and dinner, prices range from $14 to $19 for main entrees and $5 to $10 for most appetizers, salads, sandwiches and sharing plates. Now, I didn’t get to stick around long enough to watch the belly dancers at dinner (belly dancing on Saturdays at 7:30 and 9:30!) but both my meals both times were fantastically awesome. The photos here are only of my lunch though. I wasn’t able to get any of the tabbouleh salad I ordered for my fam and I to share during that first dinner but in 5 words: refreshing! 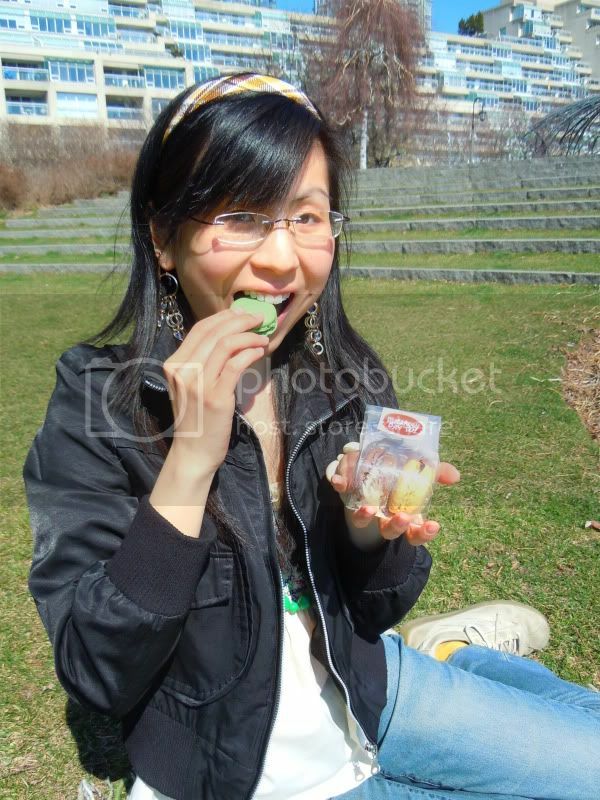 Minty! Leafy! Crunchy! Juicy! 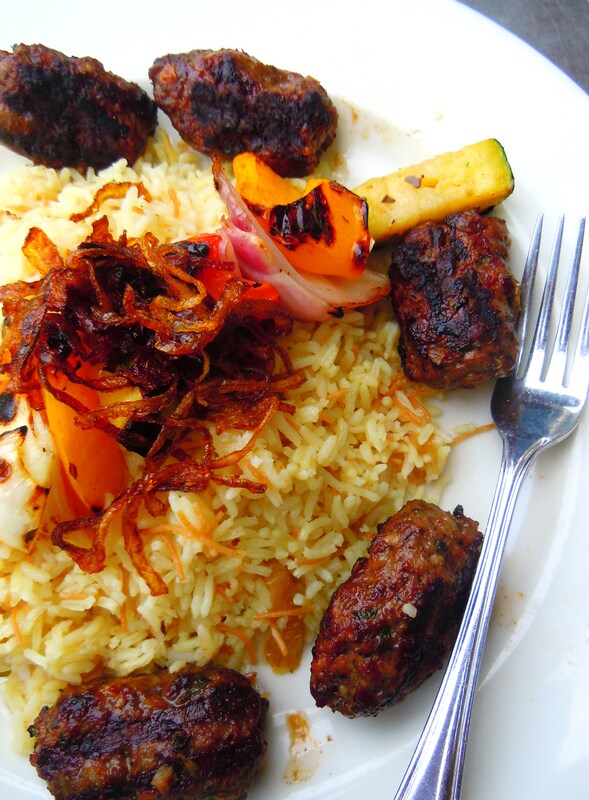 What we have here is Tabule’s Kefta dish ($14.95), balls of grilled ground lamb and ground beef mixed with garlic, onions, tomatoes, parsley and spices (cooked on the skewer but taken off for plating), on a bed of rice with grilled vegetables and onions. OH.MY.GOD. I could eat this meal every single time I come here. I could eat this every single month. Hell, maybe even every single week. It is SO freakin’ delicious. I have honestly never eaten lamb before so this was all brand new to me and I LOVED it. So many things on the menu sounded scrumptious but I wanted to try something different and I’m so happy I did. 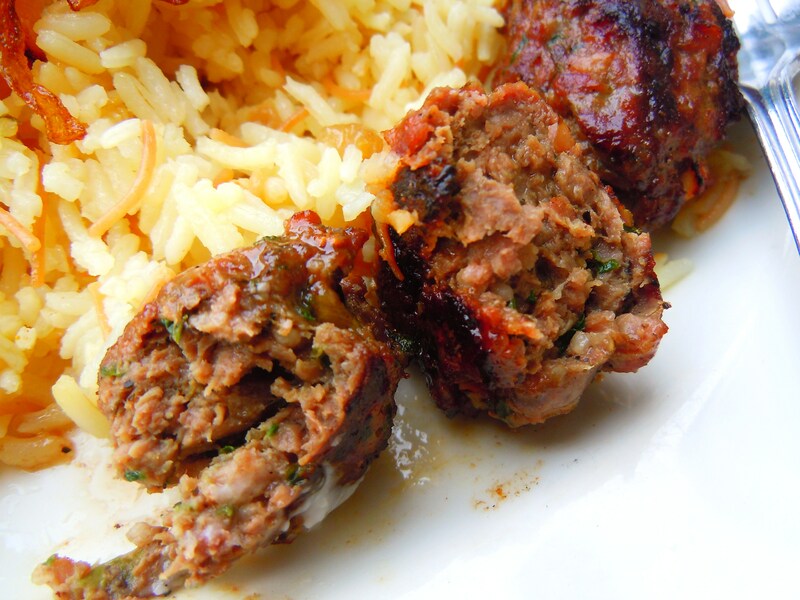 The kefta was by far some of the moistest, juiciest, most flavourful meat I have EVER had in my life! There were 6 bundles on my dish and each forkful was as tender as the last and the amount of spices and garlic were perfect. The meat was incredibly easy to cut and bite into and the meat never dried out. I love dunking things into sauce but in all honesty, you don’t actually NEED any for this meat, it’s perfect on its own. And the rice! Many times we associate carbs with heaviness but their rice, which had this wonderful, fresh lemony flavour to it, was light as light could be. 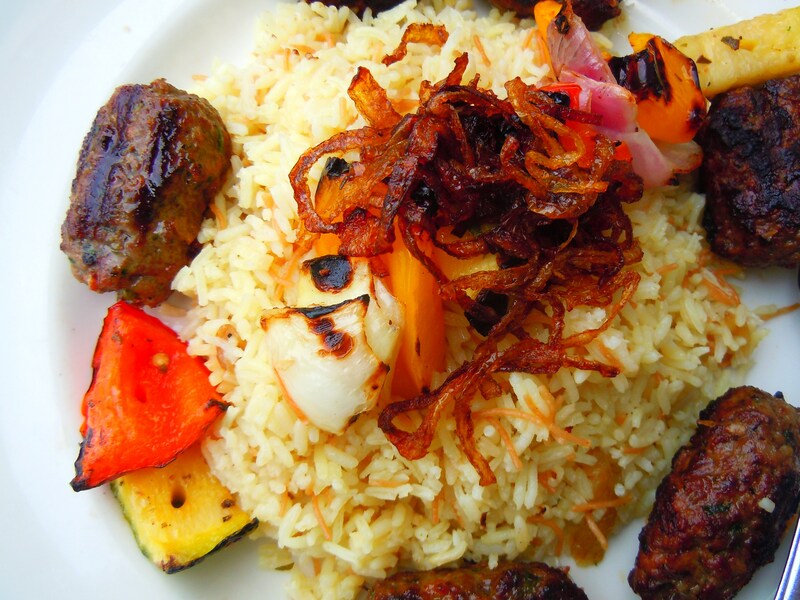 The rice was so fluffy and airy and it even had some yummy texture as there were onions strewn throughout the rice. It paired with the meat wonderfully and the vegetables rounded out the meal with a bit of that smoky char, brightness and juiciness. And to wash it all down? 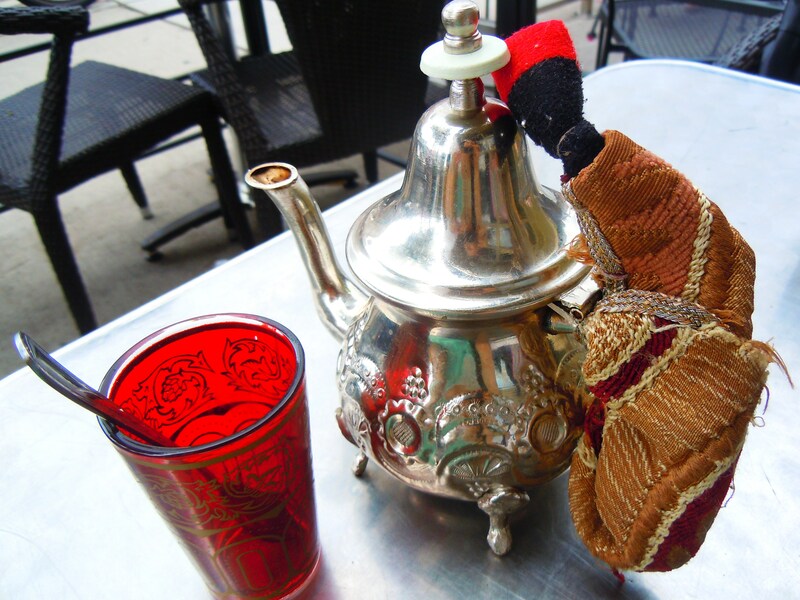 A beautiful pot of Moroccan mint tea! 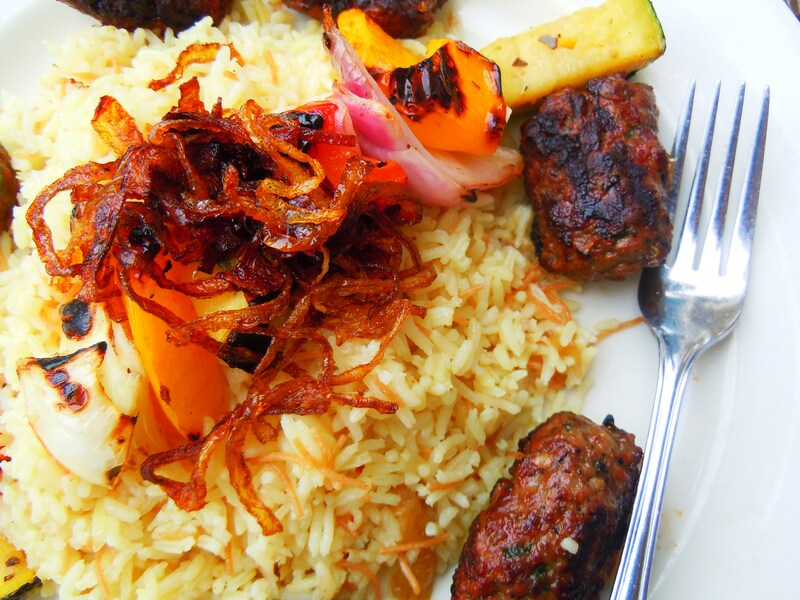 Tabule has become one of my favourite spots in the city and I just love that I can do take-out and dine-in in both their dining room and patio! My family was all over their chicken breast meal like mud on a pig and the next time I go I am totally going berserk over an appetizer or two and definitely dessert! It’s a beautiful place to have a glorious and delicious summer meal. 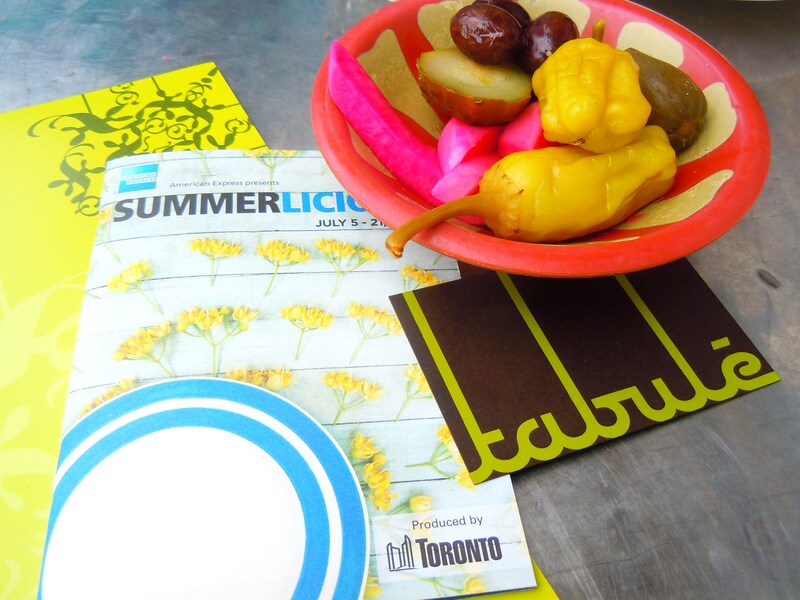 Tabule serves 2 locations in Toronto: 2009 Yonge Street (between Eglinton and Davisville subway stations, just north of Millwood) and 810 Queen Street East by Jimmy Simpson Park and Degrassi Street. 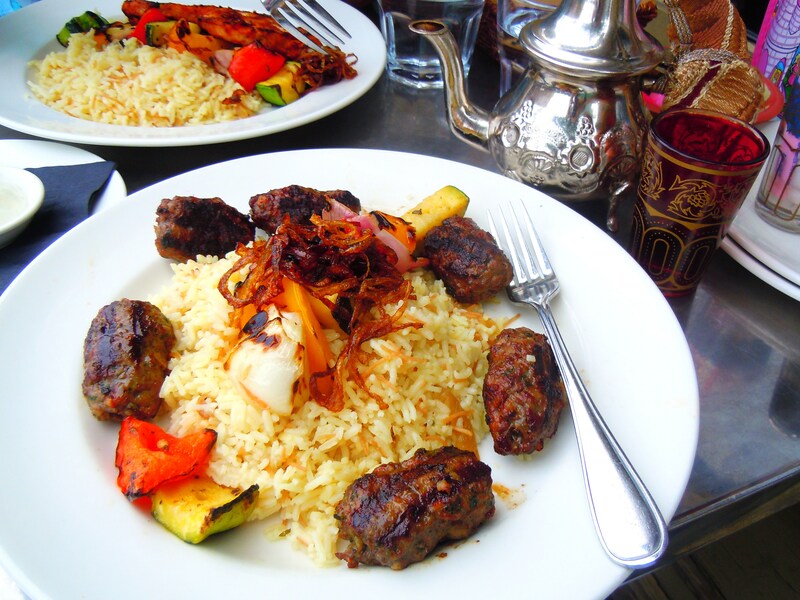 They serve both lunch and dinner with belly dancing on Saturday nights!